Peng Wei, a self-titled “airplane nerd,” joins the Iowa State faculty in the Department of Aerospace Engineering beginning in January 2015. He’ll teach two classes in systems engineering and work on three areas of research related to his biggest interest: air traffic management, Unmanned Aerial Vehicles (UAVs) and airline and airport operations. Wei earned his bachelor’s degree in automation from Tsinghua University in his home country of China. He then came to the U.S. to do his master’s degree in electrical engineering at Stony Brook University in New York and his Ph.D. in aerospace engineering at Purdue University. 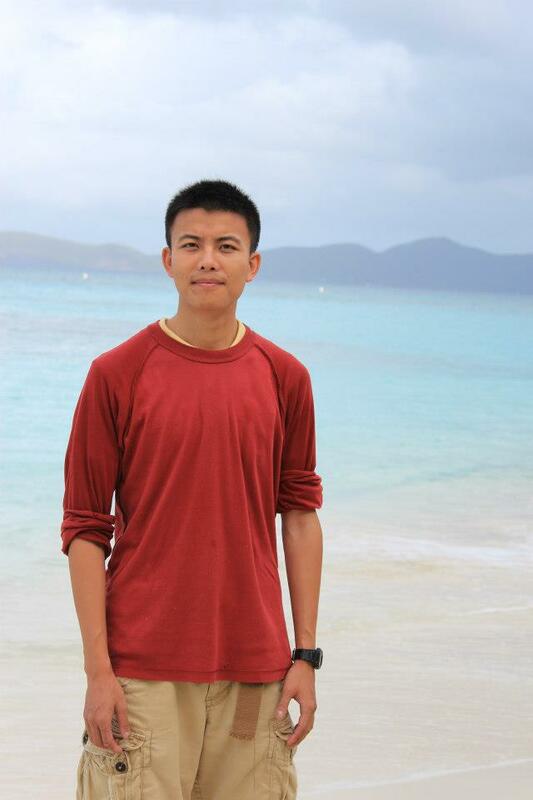 After graduating from Purdue in 2013, Wei began working at American Airlines in Fort Worth, Texas, doing decision support and automation for the operation control center. He applied for a position at Iowa State so he could work with Christina Bloebaum, Dennis and Rebecca Muilenburg Professor of Aerospace Engineering and director of graduate education. “Professor Bloebaum is doing great things in systems engineering, and I wanted to join her in progressing the systems engineering program with aerospace engineering at Iowa State,” said Wei. He was sold on the campus when he came for his on-site interview in April, saying he liked the beautiful campus and peaceful Midwest college town lifestyle it offers. Wei’s goal with his research is to make air transportation better in a variety of ways. One way travelers could see the benefits of his air traffic management is spending less time waiting for weather and flight delays. Likewise, he’s trying to help airlines minimize flight cancellations and help airports maximize efficiency. Millions of people use airlines every day, but as practical as it is, research like Wei’s hasn’t been publicized much. He added that the Internet companies get more attention and funding than air travel, so that’s likely why they have been developing at a much faster rate while air transportation still faces many old problems. The other part of his research is with UAVs and how to integrate them into the nationwide air space. The military has been flying UAVs for a long time, according to Wei, but now he is working with other researchers to bring them into commercial air space to fly along regular airplanes. All of Wei’s work with airplanes and transportation has big implications for the industry as well as consumers who regularly fly. Having the ability to make such a big influence is one reason he loves engineering. “Engineering is the major in school that can make things happen,” he said. “It makes people’s lives easier and better—it makes the world easier and better.